Strong, healthy nails are something many people want, but don’t know how to get. Growing and maintaining healthy nails can be difficult even with the help of the best products on the market. However, fine-tuning your personal habits can help these nail aids help you. Here are five tips to strengthen nails, making them healthier, and protecting them from damage. Drinking enough water is actually a lesser-known, but common beauty and health secret. Water provides hydration, which is the key to healthy nails, hair, and skin. This hydration makes you healthier all around; from your head down to your nails and cuticles. Hydrated nails will be harder and much less likely to break or crack. Brittle nails that easily break can be a sign of low levels of calcium and soft nails can be a sign of a serum calcium deficiency. These are both conditions that should be taken into consideration when trying to strengthen nails. If you’re really dedicated to having stronger, healthy nails, then you may try wearing gloves to bed as well. If you want to avoid hangnails, dry skin, chronic nail peeling, and chronic cuticle picking, then you must keep your cuticles and nails moisturized. 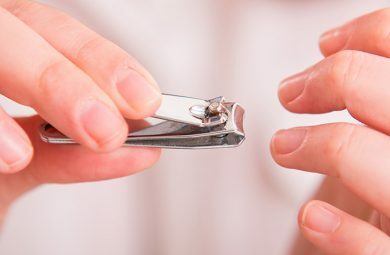 By using moisturizer, you eliminate the need for cuticle cutting, which can be painful and provide avenues for bacteria to set up shop in your nails. This danger from cuticle cutting is especially prevalent if the cutting process is done incorrectly. However, hand crème and cuticle oil products are natural cuticle softeners that will gently push cuticles back. These moisturizers should be applied at least once a day to keep cuticles as pliable as possible. Colorful, polished nails are lovely to look at, but can be susceptible to nail polish chipping. Chipped nail polish is unsightly and most people will want to remove it as soon as possible when chipping occurs. But, overusing nail polish remover can dry nails out. Fortunately, there are ways to increase the longevity of a manicure and decrease the amount of times you use nail polish remover. You can push back cuticles by using a moisturizing base coat polish and a strengthening top coat polish. With every coat, apply the base coat to the free edge of the nail. Reapply the top coat every 2 to 3 days nails to keep the nail polish as protected as possible. Longer nails doesn’t imply stronger or healthier nails. In fact, long nails are more prone to breaking and cracking because they have more surface area where chemicals and water can be absorbed, and they have more exposed edges where tearing can occur. These possible issues are all pros for the shorter nail argument. 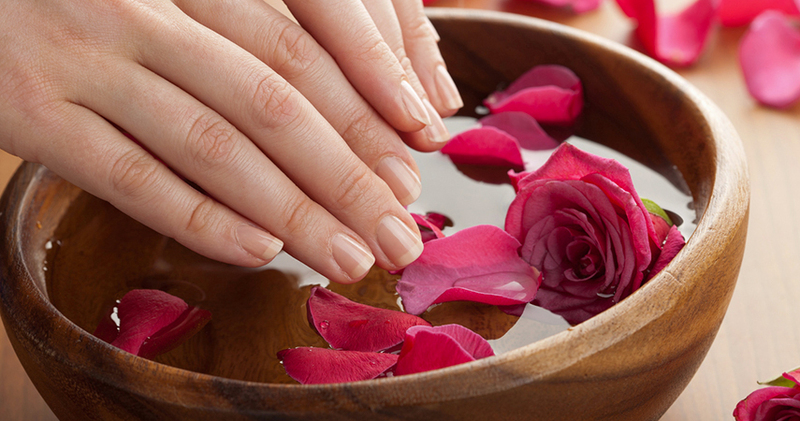 Shorter nails are less often victims of brittleness and less often holders of bacteria. 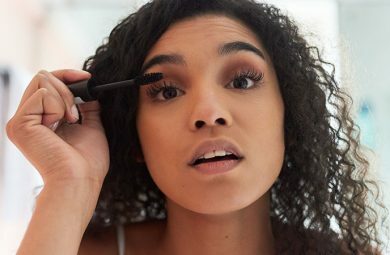 However, you don’t have to cut them with tools to make them short or to keep them short; all you have to do is use an Emery board to file down your nails. Remember to file down in one direction, as filing side to side can cause nails to peel and split. Choose a stylish nail shape so your short nails are still cute.